Our office represents general contractors, subcontractors, suppliers, owners, architects, engineers and designers in a wide variety of projects and disputes. We have extensive experience in negotiating and drafting contracts as well as advocating for our clients in litigation, arbitration and mediation. 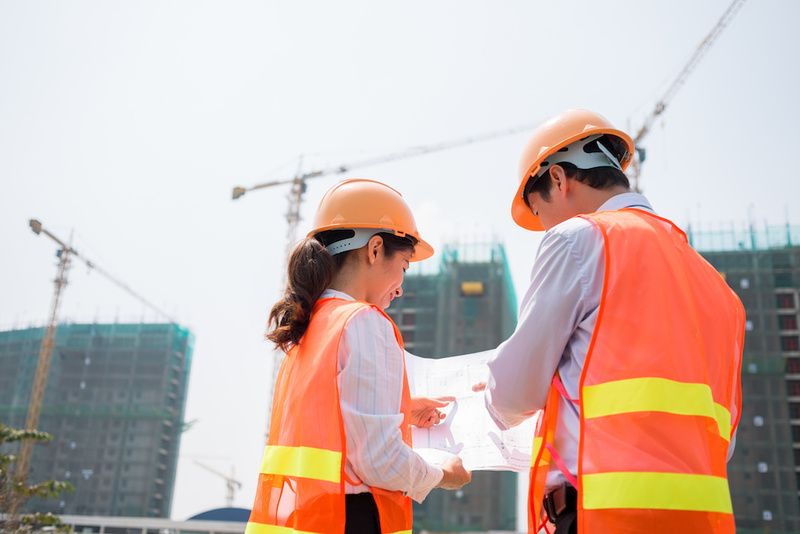 We also represent contractors defending complaints against their licenses before the Board of Building Regulations and Standards and the Office of Consumer Affairs and Business Regulation.